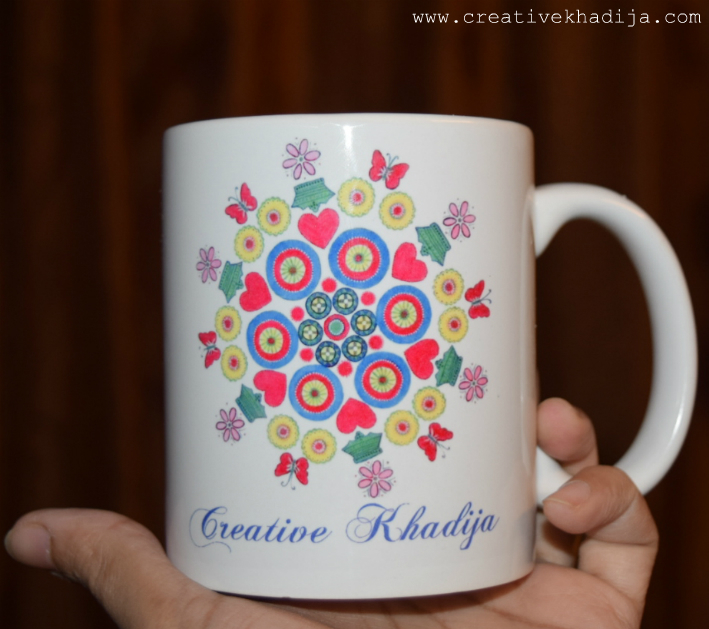 In one of my previous post, I share my official logo printed mug, I am glad to see my friends & readers liked the colorful mug! 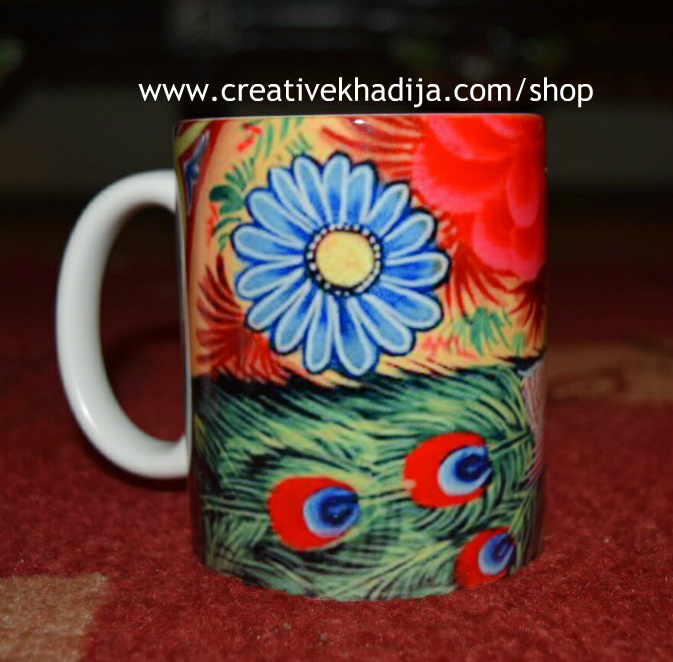 I sold many of the colorful mugs printed & my customers are satisfied with their product. 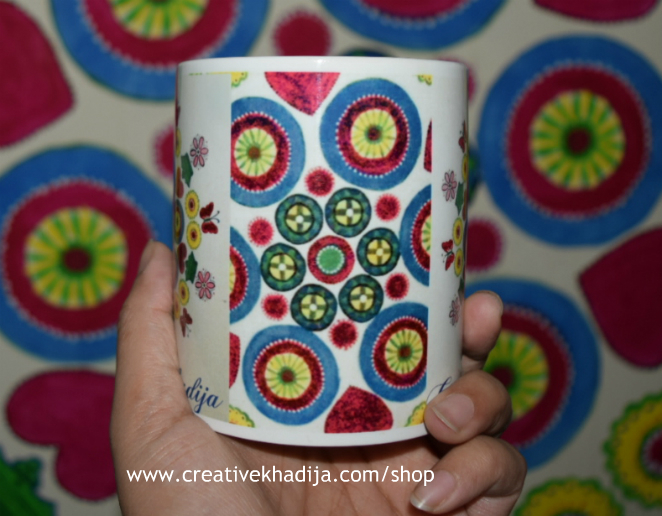 Today I will be sharing some of colorful mugs which I have printed for my customer. 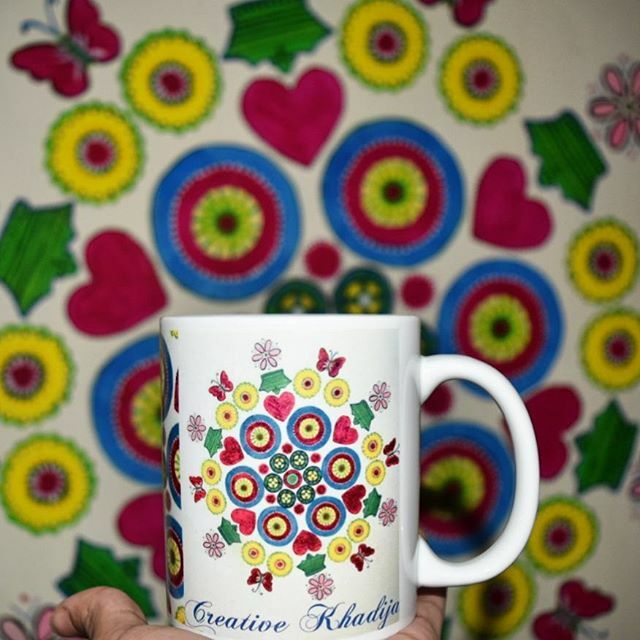 I hope you will like having a look at these coffee mugs. These printed Mugs are in white base color but if you want black mug or in different Neon color inside, They can also be customized. 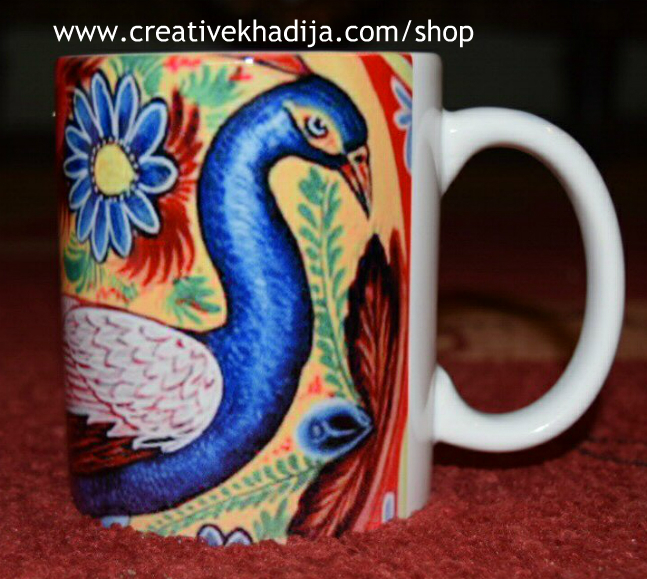 This truck art inspired peacock printed mug is one of my favorite. How colorful & interesting it is! Truck Art Designed Printed Mug, The other side of the mug is more colorful. Have a good day friends. Thank You! 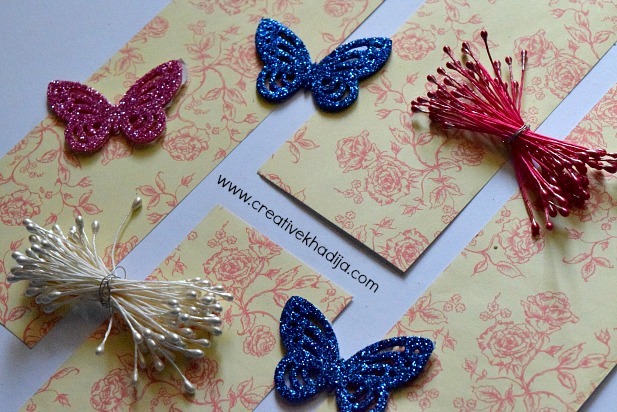 P.S – These days I am planning to share more random interesting stuff on the blog other than handmade arts & crafts. 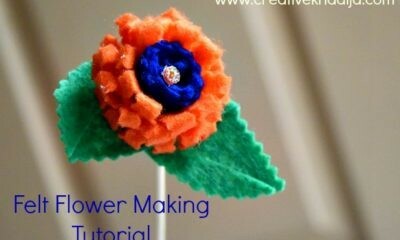 Actually I want to update my blog more often but it seems difficult sharing my own DIY ideas everyday. I am into many other tasks as well. So better change some strategy now! Seems well? 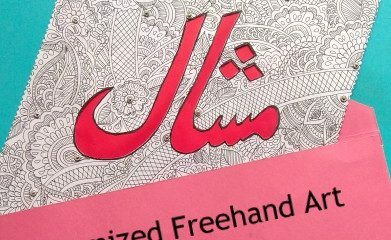 Okay, So from now you will be getting some interesting stuff related Pakistan & Pakistanis. 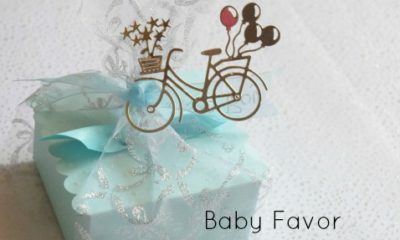 So get set ready to enjoy more random fun in future on the blog. 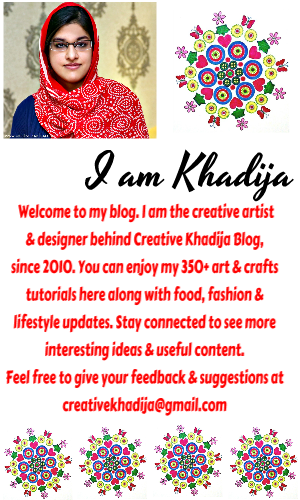 I bet you will be enjoying my upcoming blog posts even more! The peacock truck art mug is splendid!!! I have done this with photos but never thought to use my own art…thanks for the idea, my dear! I like your plan to include different topics, looking forward to learning and enjoying. Thank you for appreciating the design. 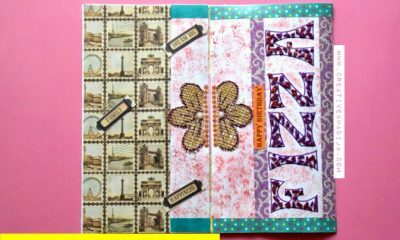 You should give it a try & you will love to see your work in printed form. I hope you will enjoy my upcoming articles too. Keep visiting dear! Peacock prints with any accessory are always my favorite :) Thanks! Thank you so much dear Pita. Have a great day! Seems very lovely idea with this printed mugs. I think it would be nice to read about your country and people from the first hand as we say. Can’t wait.